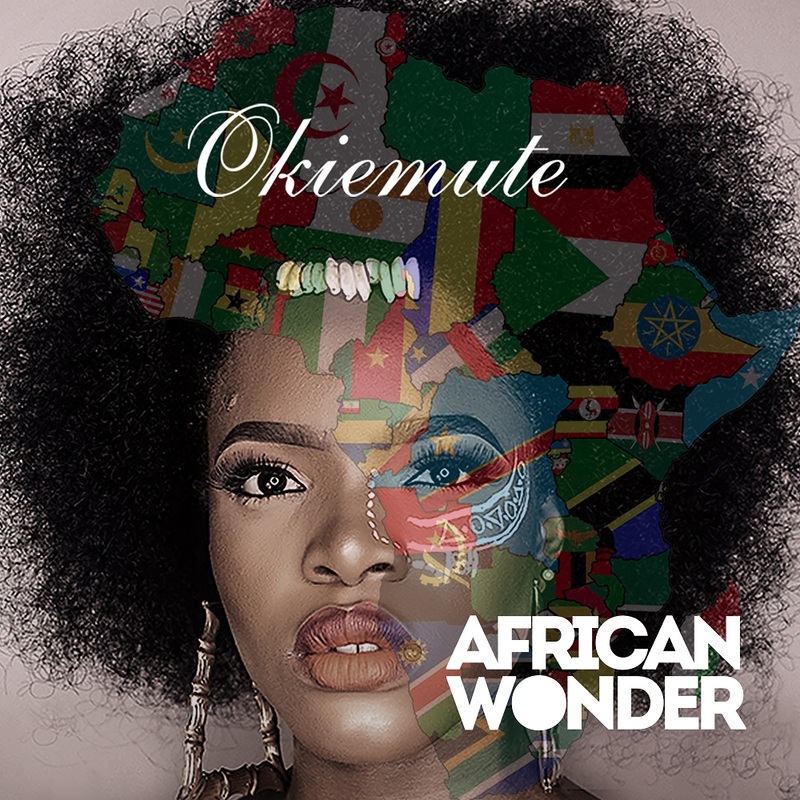 Project Fame winner Okiemute has just released her first single for 2018 and it’s titled ‘African Wonder‘. 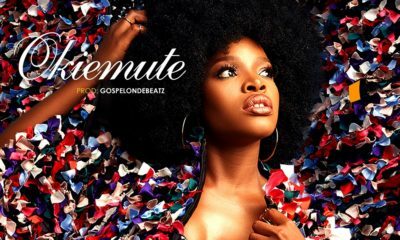 The Afrobeat inspired single was produced by Twinbeatz with guitar strums by Fiokee. ‘African Wonder’ was mastered by Suspekt. 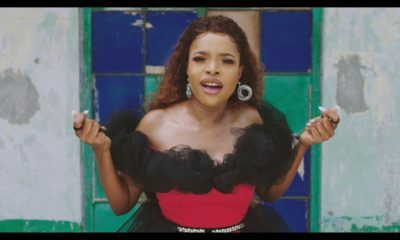 According to Okiemute, “this song is a blend of one of the subject matters of pop culture, specifically in the way music lovers and artistes outside Africa are paying attention to our sound today. This is African music, the same music that is drawing everybody to Nigeria and Africa at large. It represents our vibe and nature as Africans”. Chika Ike is “living her best life” on Vacation ? 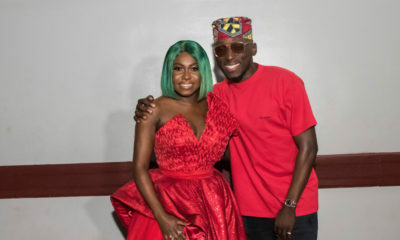 Niniola put on an Electrifying Show at ‘The Human Radio Concert’!